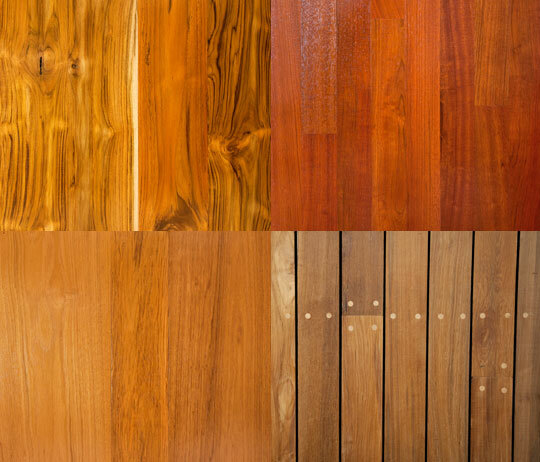 The classification "Exotics" is used to describe imported woods. Exotics usually refers to expensive and increasingly rare hardwoods from tropical regions, including Africa and Polynesia. Exotic woods swing in a wide range of applications, from musical instruments, cabinetry, pool cues to incredibly beautiful wood floors.